M Shahjahan Khan has been elected President of the Bangladesh Thai Chamber of Commerce and Industry (BTCCI) for the term 2018-2020. The 13th annual general meeting (AGM) of the BTCCI was held at the Dhaka Club Ltd in the city on Saturday which elected new leadership for the bilateral chamber. Engineer Rashed Maksud Khan, Chairman of Election Board and former president, conducted the BTCCI election. Gaus Uddin Khan and Md Munir Hossain have been elected as senior vice president and vice president respectively along with Shamima Rahman (Director Administration) and Pramatha Barua (Director Finance) for the same period. The other newly elected Directors are Asif Ibrahim, Jafer Ummed Khan, Mohammad Hussain Sattar, Hossain A Sikder, Mafiz A Bhuiyan, Montchai Musicubud, Shuchat Suntipada, Kiatkati Chaopaknam, Hasan Mahmud Chowdhury and Junaed Ibne Ali. Shahjahan Khan, the newly elected President of BTCCI, is the chairman of SS Shipping and Chartering Ltd., SS Shipping and Trading Ltd, Fatema Real Estate and Developers Ltd and SS Builder and Developers Ltd. 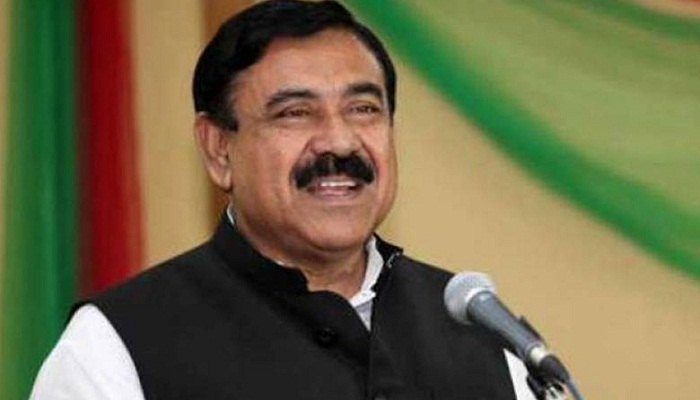 He is also a former President of Dhaka Chamber of Commerce and Industry (DCCI), and former senior vice-president of Barisal Metropolitan Chamber of Commerce and Industry.